Are you interested in learning how to lead hikes and sharpen your outdoor skills? 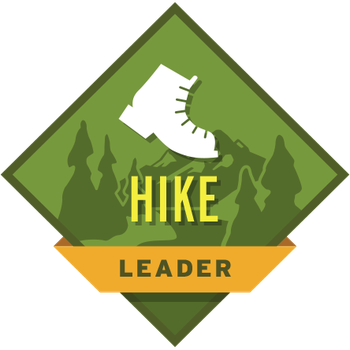 Current hike leaders and anyone interested in becoming a hike leader are welcome. We will discuss any issues with past hikes and plan for future hikes. We will review basic hike leader procedures and techniques and latest technology and information. A good refresher for hike leaders.